Contact us to know more about Roy Hill Iron Ore. The Roy Hill Iron Ore Project is located in the Pilbara region of Western Australia. The project involved the delivery of a new mine and its process plant, a 344 km heavy haul railway from mine to port, a new two-berth port facility at Port Hedland. The project also encompassed all non-process infrastructure including airstrip, power, water, access roads, accommodation villages (temporary and permanent) and facilities to support ongoing operations. The project has been designed to produce 55 million tonnes per annum of hematite as lump and fines. 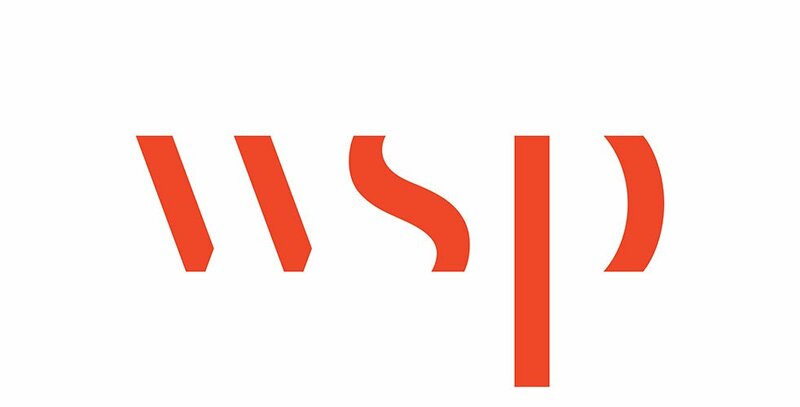 WSP is engaged as the Project Management Contractor, providing the full scope of assurance services to successfully deliver the project, working closely with the Roy Hill management team. A risk-based approach, high-performance team culture and quarterly forward-planning cycle underpinned our methodology. The project used an Engineering, Procurement and Construction (EPC) form of contract, with Samsung C&T executing the mine process, rail, and port facilities, and multiple contractors undertaking the non-process infrastructure works packages. Monthly capital expenditure peaked at $400 million in August 2014 and practical completion of the EPC contract with Samsung C&T was achieved in May 2016. Four main elements contribute to the success of the PMC role – a risk-based approach, a strong commercial management strategy, a high-performance team culture, and the adoption of full transparency with frequent communication between the team and the client. The risk-based approach enables potential issues to be identified early so that appropriate plans and commercial positions can be discussed openly and worked through with the client, enabling effective actions to be implemented in a timely manner. WSP’s role involves assuring all works are delivered according to the overarching project requirements and within the agreed timeframe and budget, through testing, commissioning and handover. As the project management contractor, we are providing services across the procurement lifecycle from contracting strategy through to contract close-out. This includes implementing robust project contract management systems where contracting, procurement and subsequent expediting and contract administration processes are audited, verified, analyzed and reported in a timely manner to minimize adverse time and cost impacts to Roy Hill. In 2016, the Roy Hill Iron Ore project has received several prestigious industry awards including: Project of the Year 2016 at the Project Management Institute of Australia Awards; the Biennial Railway Project Award at the Railway Society of Australasia; the Australian Excellence Award for Project Management, Australian Excellence Award for Resource Development, and Engineers’ Australia West Australian (WA) Engineering Distinction Award 2016 at the Engineers’ Australia Engineering Excellence Awards (WA); and, a High Commendation for the Collaboration category at the Consult Australia Awards.